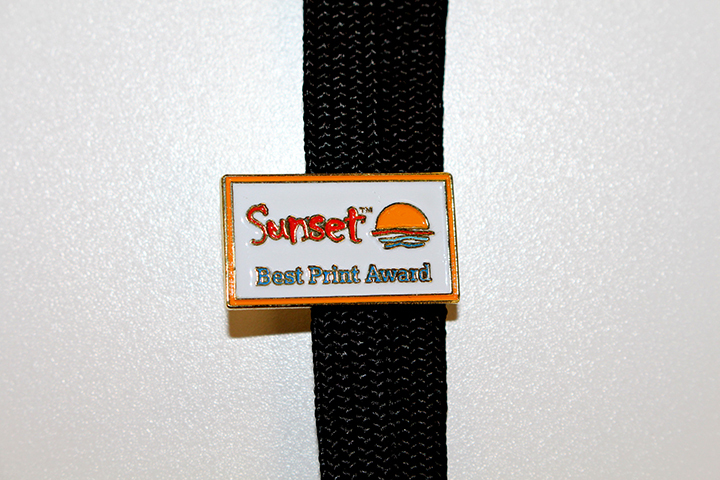 Here’s another Great Reason to Enter PPM’s 2019 Print Competition. Entering print competitions gives you an opportunity to earn recognition for your creativity and excellence in professional photography. It also helps expand your knowledge, confidence and skills. 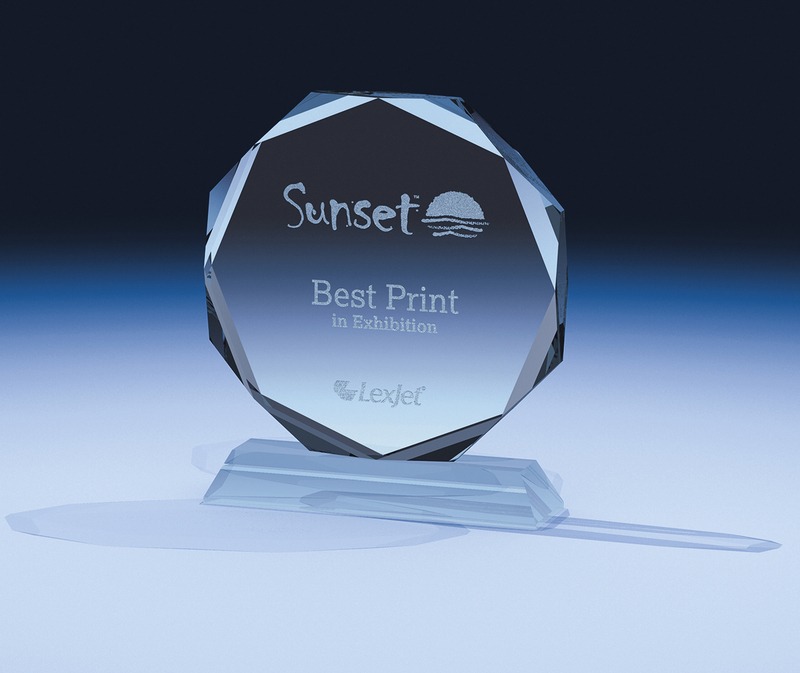 And here’s another possible benefit: LexJet will present the Sunset Award for “Best of Show” entered in the Professional Photographers of Michigan (PPM) Print Competition, 2019. 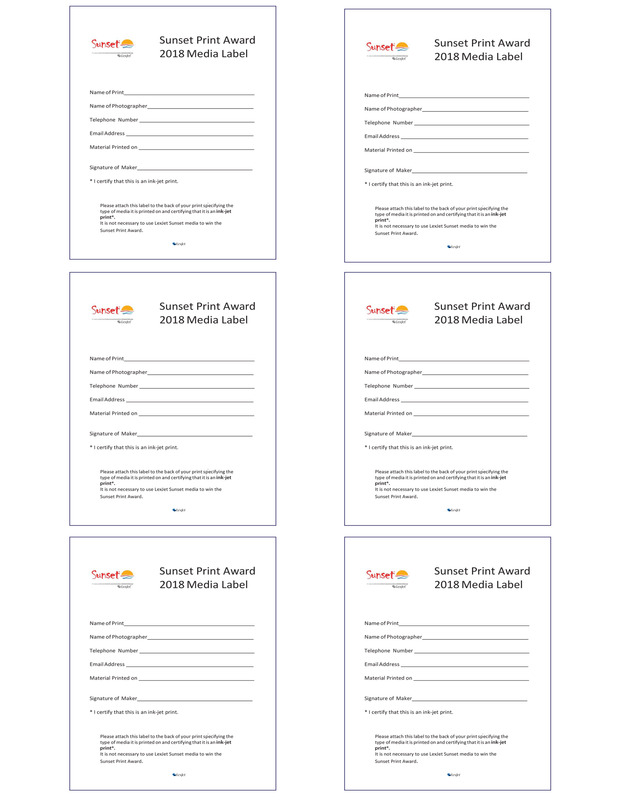 Qualifying images must be printed on inkjet paper. The winner will be chosen by the print-competition judging panel March 9, 2019. To qualify, the entries must be printed and meet the PPM’s print-competition submission requirements for printed images.